MEMPHIS, TN (WMC) - The Atlantic Tropical season continues, and we have two areas of development that is being watched along with a Tropical Depression and the latest named Tropical Storm. Tropical Storm Kirk was officially named on Saturday as winds sped up to 40 mph. Kirk is currently sitting in the Atlantic Ocean, west of the African Coast. The storm is expected to maintain tropical storm strength as it moves across the warm waters of the Atlantic Ocean. By Next Thursday it is forecasted to move closer to the Caribbean Sea. Where the storm goes past Thursday will be watched closely. Most storms this hurricane season that have pushed into the Caribbean Sea have not maintained strength due to unfavorable conditions, so we will see if Kirk will break the trend. We also have Tropical Depression number Eleven, north of the South America coast moving slowly west at 3 mph. The storm does not look to grow in strength over the next few days, maintaining its tropical depression status. Winds are around 30 mph and looks as if it might dissipate by next week. There are two areas of development the National Hurricane Center or NHC is watching as they have a potential to develop over the next 48 hours. A broad area of low pressure 200 miles south of Bermuda has a 10 percent chance for development over the next few days. Unless the storm becomes better organized, it does not look to for into a depression and stay a fish storm. The other area of development is a non-tropical low-pressure system that is forming along a frontal boundary 900 miles west-southwest of Azores. The NHC expects conditions to become favorable for sub-tropical and tropical characteristics over the next 48 hours. The next named storm, when developed will be called Leslie. 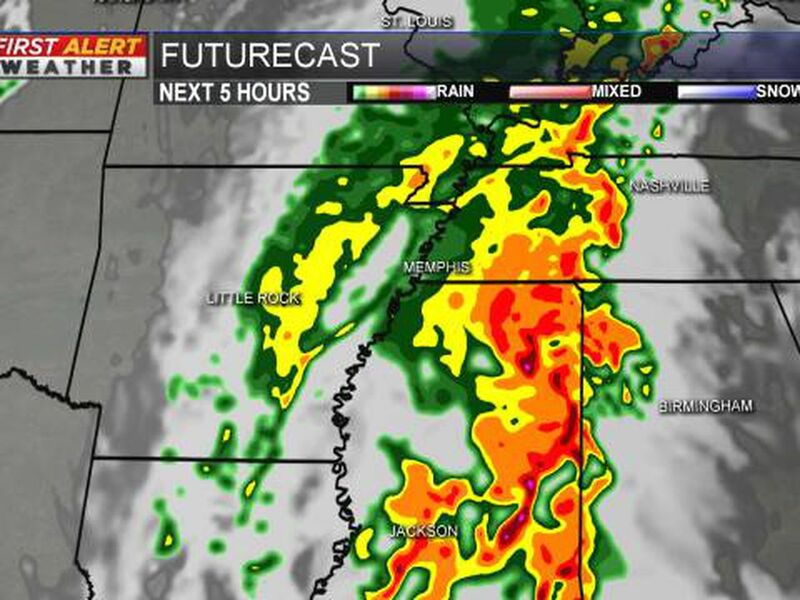 Keep it with WMC Action News 5 for the latest on tropical storms. Make sure to download the WMC Action News 5 First Alert Weather App for your Smartphone or Table for tropical tracs on the go. 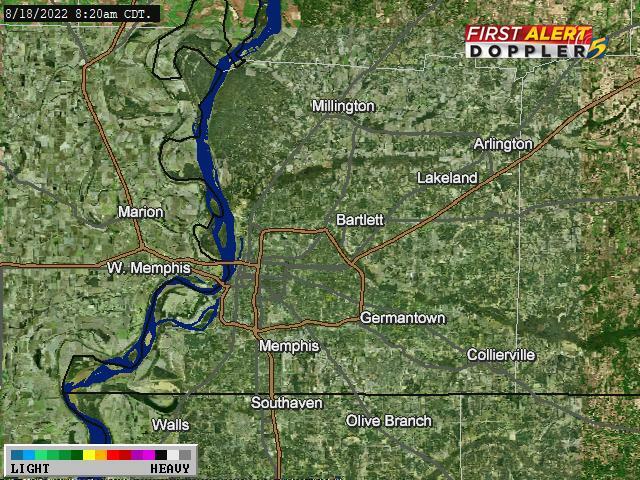 Meteorologist Nick Gunter can be seen on Action News 5 weekend mornings.